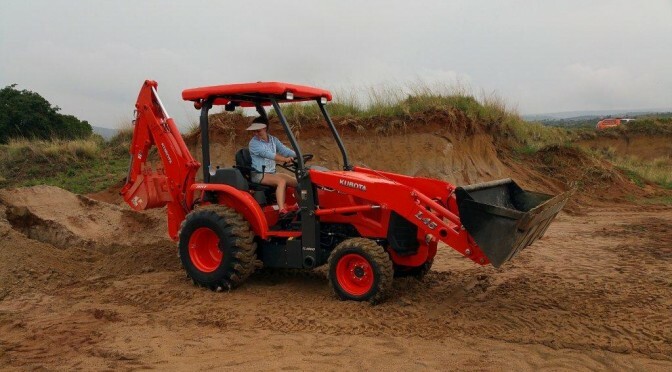 Smith Power Equipment (SPE) has announced the successful introduction of the Kubota L45 diesel TLB (tractor, loader, backhoe) into the southern African market. Sporting the new Kubota HST Plus hydrostatic transmission and packed with power, the L45 is ideal for contractors, landscapers, rental users and home-owners wanting professional results. 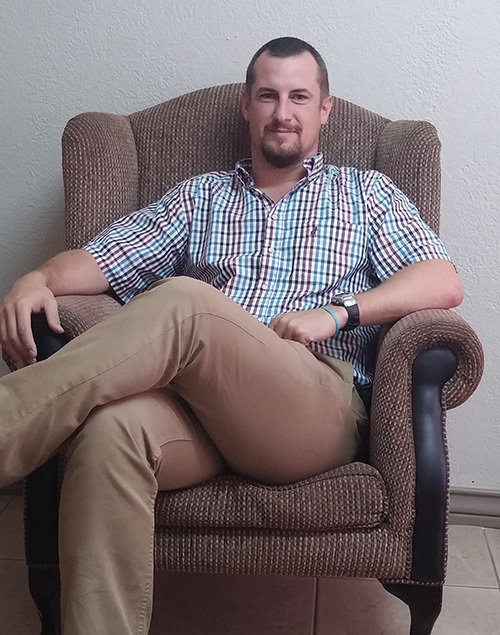 SPE’s Kubota brand manager Deon Engelke says that with “startling” precision, the new HST Plus’s automated control of both the HST pump and motor gives optimal performance, regardless of the task, working conditions, or operator expertise. 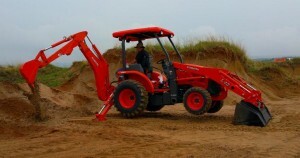 In tough economic times when cash can be a rare commodity, buying new forklifts is certainly not always the only option. Smith Power Equipment (SPE) has, time again, shown that buying second-hand, refurbished forklifts from them is certainly a viable alternative. 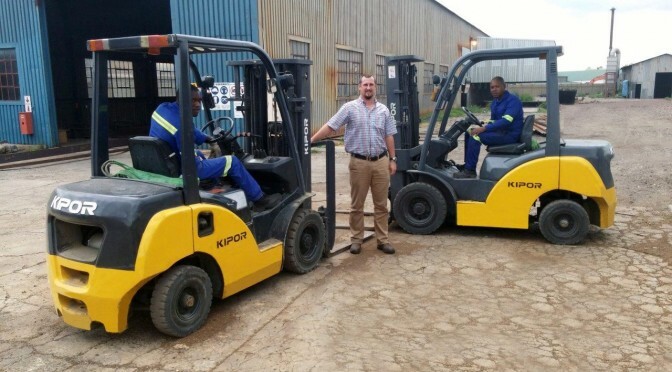 A good example of a satisfied customer who did just this is Dewald Walters, managing director of well-known project management and fabrication company, WPPS, who recently bought two Kipor 2.5 diesel forklifts that had done about 4000 and 8000 hours respectively and were refurbished by the SPE team. When Stephen Mangold began his working career in the family business of Mangolds more than five decades ago, golf clubs were run very differently. 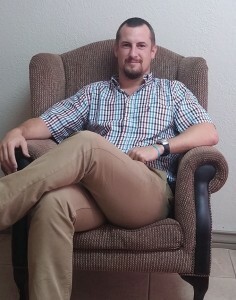 “Back in those days, when our company had acquired the Ryan Turf maintenance equipment agency for South Africa, golf clubs were managed by a club secretary, a resident golf professional and a greenkeeper. Often the club pro would double up as the person responsible for the upkeep of the course. The game was relatively affordable, but of course standards of turf conditioning was nowhere near what they are today, and even having an irrigation system, much less one operated via a computer, would have been considered the stuff of science fiction,” he says.